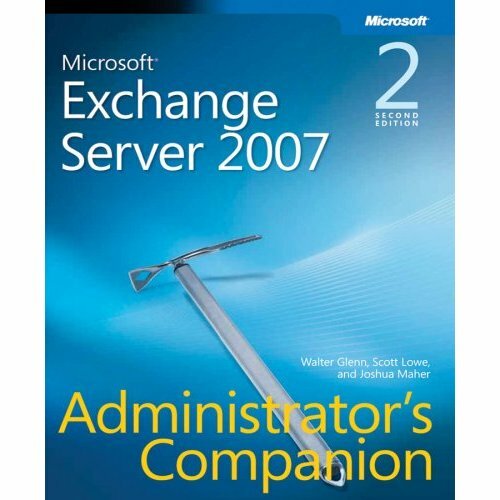 I also got a chance to look over Leveraging Features of Exchange 2007 with Replication Manager 5.0 and Disaster Recovery Strategies for Microsoft Exchange on Clariion …of course more great stuff about the options for backing up and recovering your Exchange environment. If these are things you are planning to do with your environment…you should check these out!! Then of course there is this Inforati Video Awards thing, I mentioned Inforati earlier and Storagezilla pointed me over to a funny video that was posted to the site. I didn’t think it would be possible to actually have any good or funny videos….but there are. I thought it was odd, so I asked around about it some more and found out that at EMC World 2007 they will be announcing the winner of a laptop and some other prizes….